Lantana displays your plants with style. 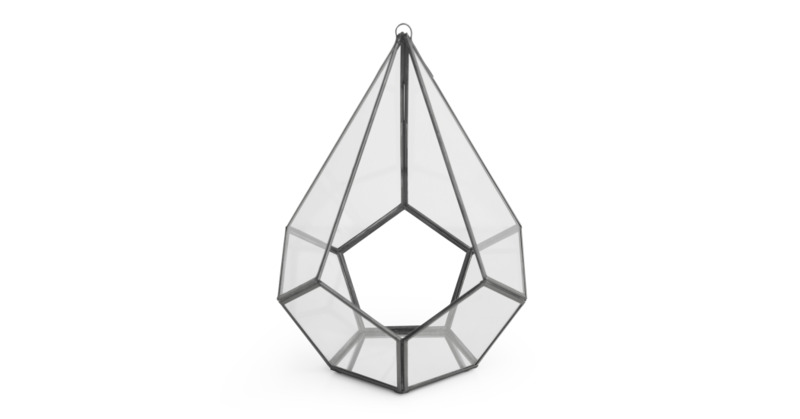 Its angular and geometric frame puts your plants centre-stage. A striking statement placed on a bedside table or a focal piece on a breakfast bar. Wherever you put Lantana, it’ll stand out. In brass, Lantana’s warm metallic frame will uplift your home. Also available in black, get the 2 colours to add industrial style to your indoor garden. This product is not guaranteed to be 100% water tight, we recommend the use of an inner plant pot.